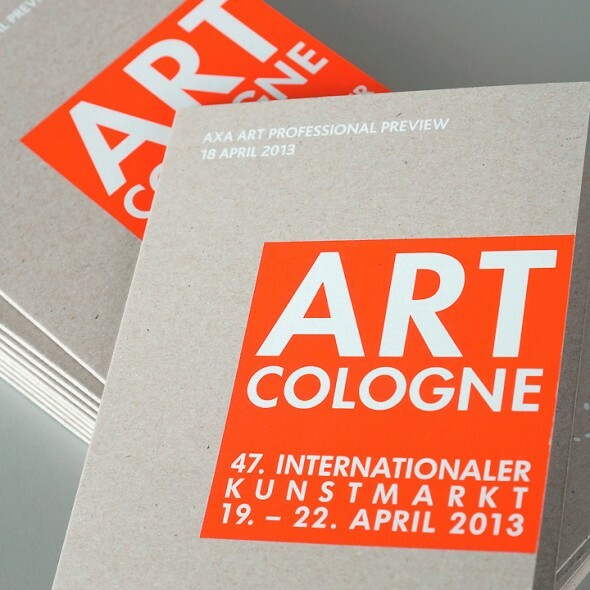 This november you can view our work at the presentation of gallery Karena Schuessler at the Cologne Fine Arts fair. The gallery will present the work of artists such as Kwangho Lee, Bas van Raay and others. 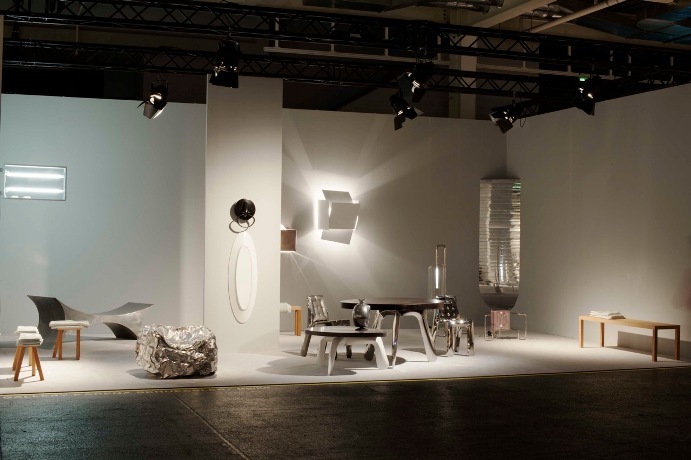 A part of our collection Porcelain Topographies with stools and benches will be on show here.